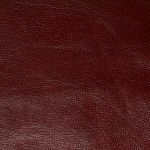 The Clayton 2 seater leather sofa in Burgundy is a cosy and inviting addition to any home, great for compact spaces or for adding seating to a larger living room layout. 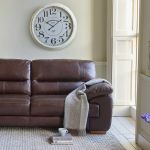 Designed to provide optimum comfort, the arm pads, back, and seat cushions are generously filled with foam and fibre so you can enjoy the same luxury feel for many years to come. 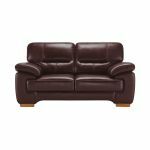 Solid hardwood is used in the sofa frame and feet, and the seats contain pocket springs, providing a durable and sturdy foundation that’s built to stand the test of time. 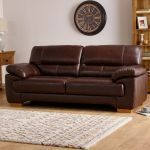 Create a warm and welcoming atmosphere in your home and pair the 2 seater leather sofa with other pieces from the Clayton range.